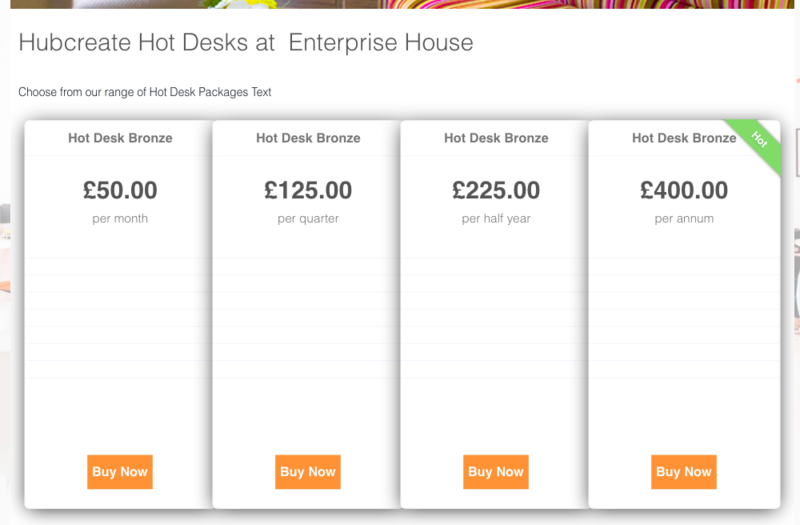 In this example above, Hot Desk Bronze and Hot Desk Silver have Pricing Schedules for more than one period so they have a ‘Read More’ button. 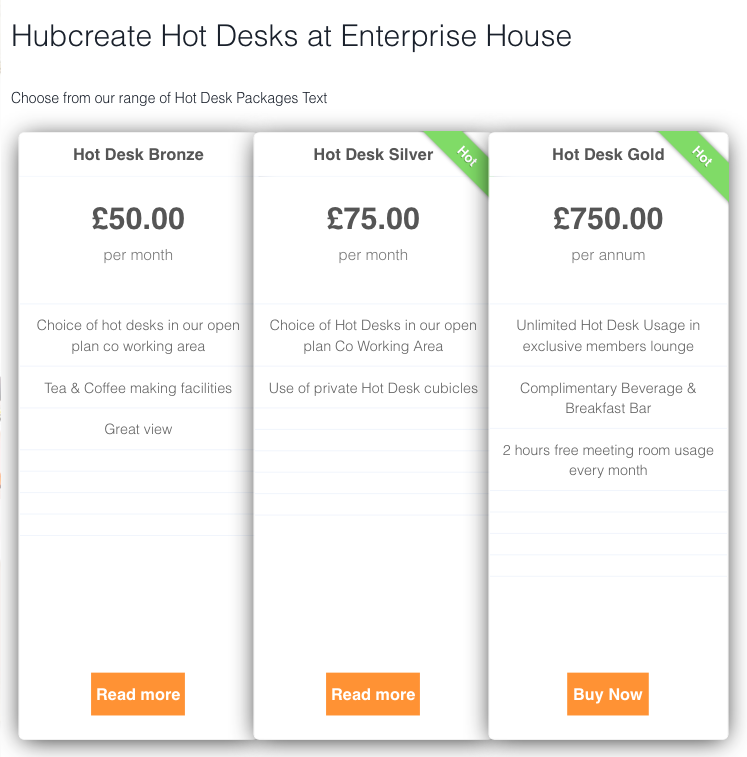 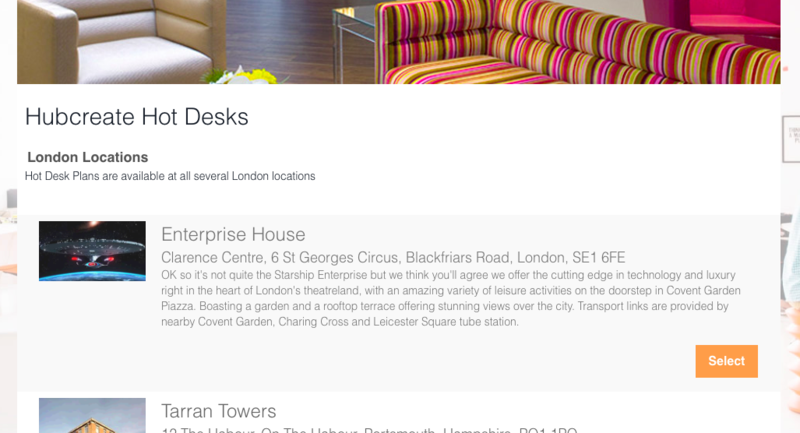 The Hot Desk Gold ONLY has an annual price so the Buy Now button will take the customer straight to the purchase. 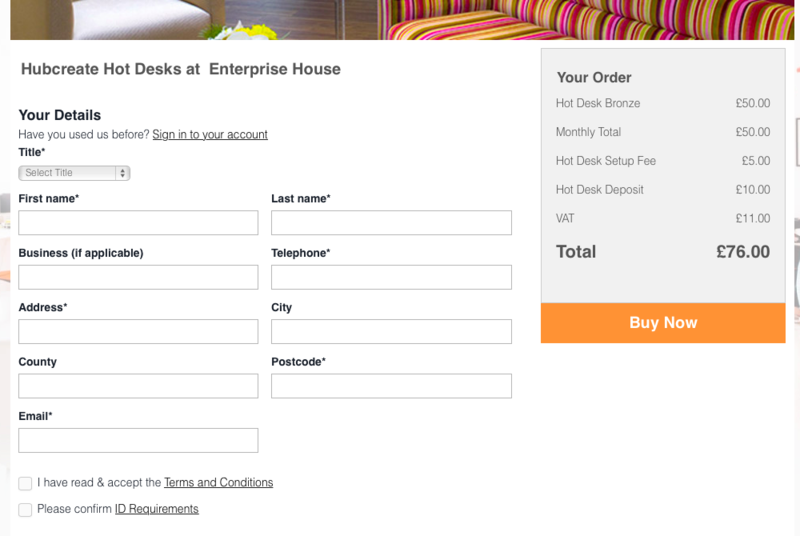 Clicking on Buy Now then takes the customer to the purchase page where they choose the Plan start date, add any additional services and apply a Promo Code if they have one. 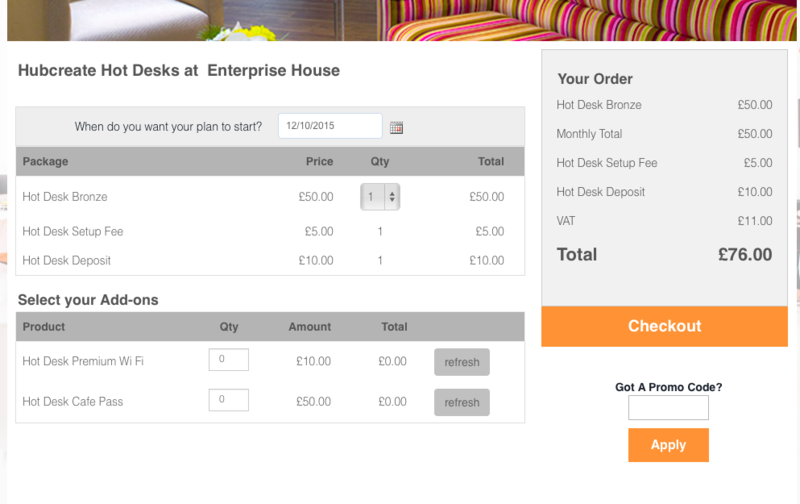 Click here to see what a customer sees on a Membership type plan.